How would you define the word ‘Activism’ ? 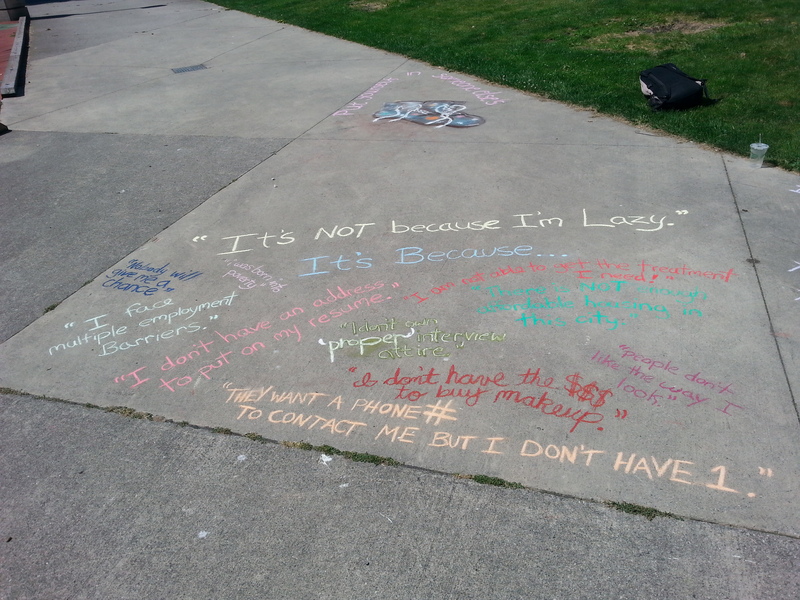 Would you call yourself an Activist? I don’t think you have to start your own world peace campaign or go to a hundred protests to call yourself an activist! If you fight for things, or even just stand for things (write about them, draw about them, speak about them, sing about them) things that you care about and believe in, that’s activism. 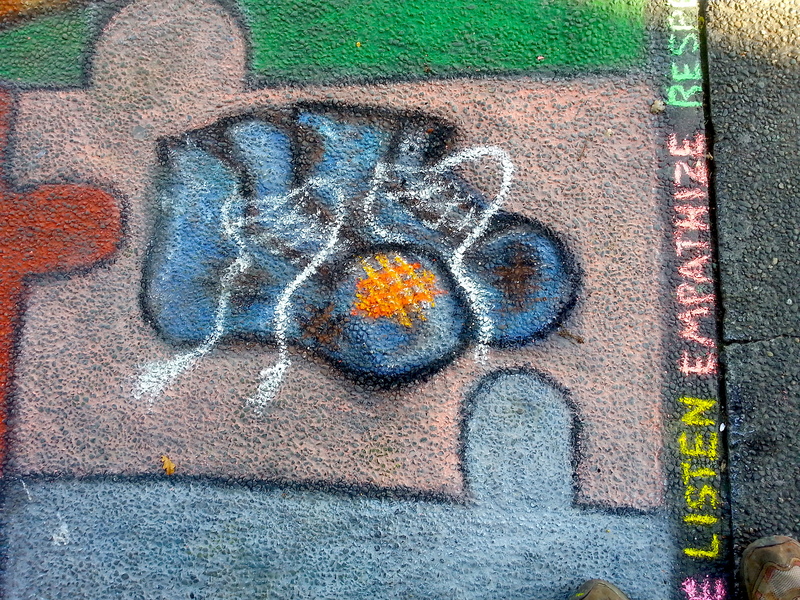 Through Chalk With Me, we are doing activism through art. 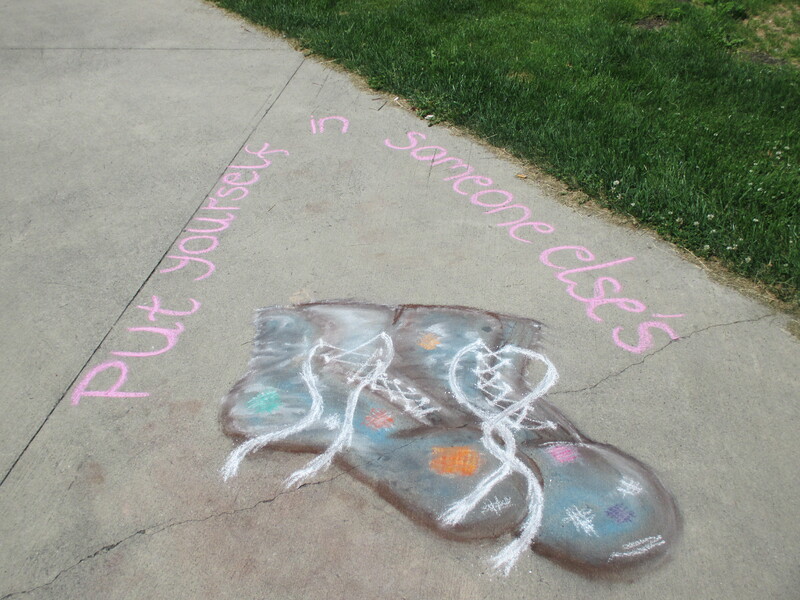 Spreading messages of social justice and equality through CHALK, and you can too! 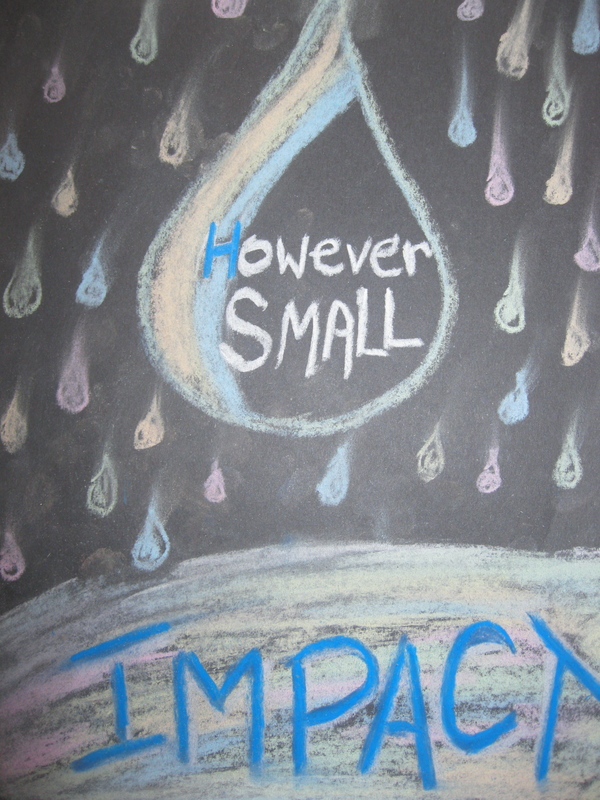 It may seem insignificant, like the work and/or art you are doing is a small as a tiny spec of chalk, a raindrop, but with a hundred other raindrops think of the impact we can have. 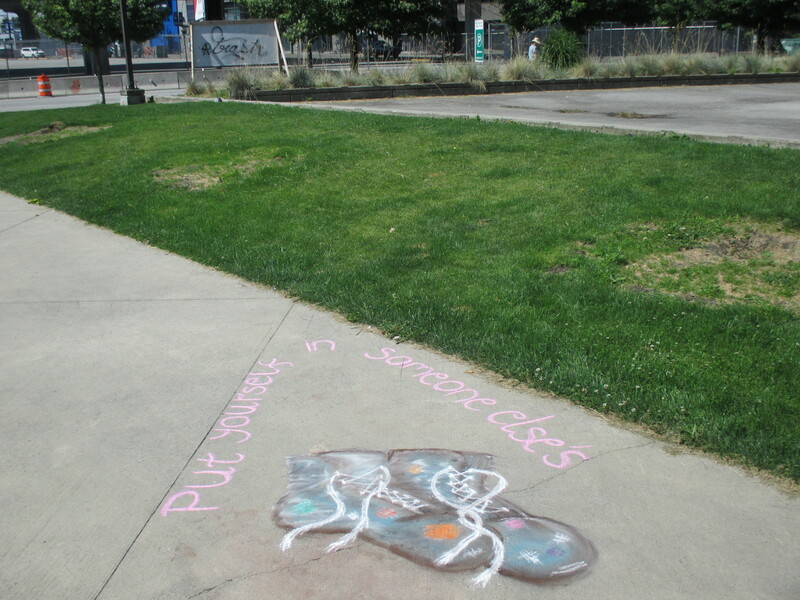 Everyone that stops to look at your art, your chalk message, will consider it, be impacted by it in some way or another.